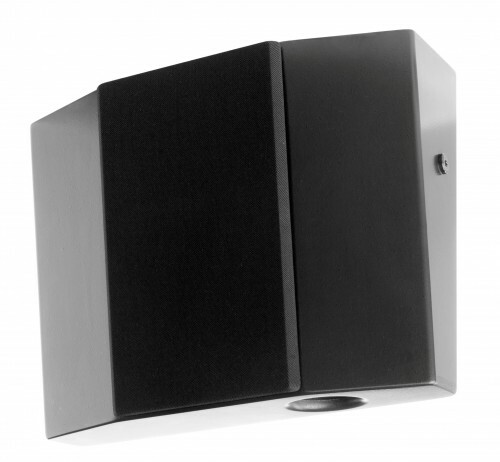 The CRMSC-SR surround is a 2-way passive-filtered full range loudspeaker, designed to meet all requirements of current and future cinema surround sound formats. 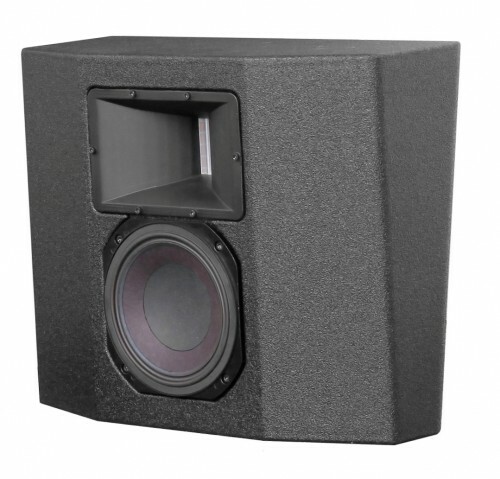 Featuring the patented Alcons pro-ribbon driver technology, the CRMSC-SR surround combines an exceptional clarity and intelligibility with an unusually high dynamic range, offering the most realistic sound reproduction possible. 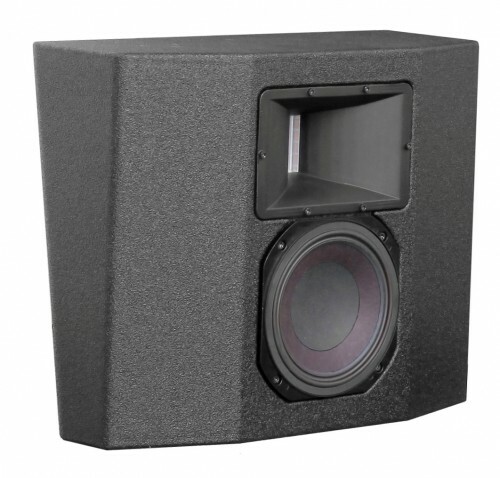 The CRMSC-SR system consists of one RBN202 pro-ribbon driver for HF and a vented 6.5” mid-bass for LF reproduction. The CRMSC-SR HF section has an 400W peak power input, enabling a 1:16 dynamic range with up to 90% less distortion from 1kHz. to beyond 20kHz.  The CRMSC-SR is designed as matching surround system for the CRMSC system: By utilizing identical MHF components, a perfect voicing matching between screen- and surround system is realized, resulting in an exceptionally wide and uniform sound stage throughout the entire listening area. 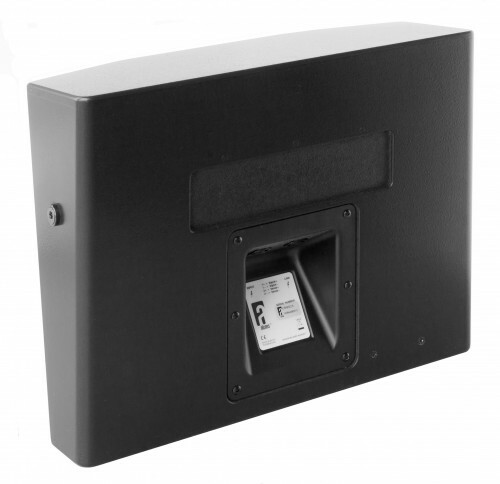 The 10-degree slanted enclosure baffle together with the optional grill and ACO™ color option, provides for easy, low profile wall mounting.  For full system performance, the CRMSC SR needs to be driven by an ALC controller-amplifier, delivering maximum sound quality with increased headroom and utmost operation reliability. The Signal Integrity Sensing™ pre-wiring ensures complete cable/connector compensation between the CRMSC-SR and ALC, significantly increasing response accuracy, regardless of cable length and system impedance, with tight and accurate mid and bass response as result.